Good reasons.. !!! inspired me to try Angular tutorials.. really good ones !! I like fact that the different views actually load without the whole page and with the browser “go back” still useful as opposed to normal ajax stuff.. thats pretty cool..
Is GitHub doing it the same way? Awesome Oscar!!! you inspired me for both d3.js (remember waterfall charts?) and angular. Great to hear you liked it vineet and thanks for the good vibes. 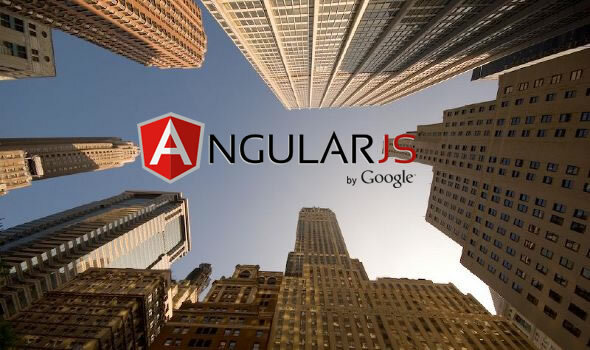 Since Angularjs requires that all the scripts are loaded before bootstrapping the app. It is loading slow for me when I go live. Is there a way for Angularjs to be lazyload or somehow to reduce load time? This is a demo app using FourSquare api, Leaflet api, Foundation, MooTools, jQuery and Angularjs. This is a test for applying to a job I’m doing. Basically just displaying trending places in a map. There’s no server side so I couldn’t implement any longer cache. Haven’t done compression because I haven’t finished yet coding and they give me short time to accomplish. I know in future releases Angularjs might have lazyload for controllers, which might help on this issue. 1. Make sure that its angulars fault. Run chrome dev tools if you haven’t yet and scan the network to see what is causing the lag. How many files do you have? 2. Combining and compressing will minify the size of the files that are being sent over and the number of the files (Removing overhead in round trips and headers) This is typically always the way to go to increase speed. Good summary of the main points. My company started using Angular a few months ago for some “big” apps. We had moments of doubt where some of us may have been polishing up resumes, but once we all got on the Angular wavelength, things started to come together and the code in some of the refactored modules shrank by 30%.